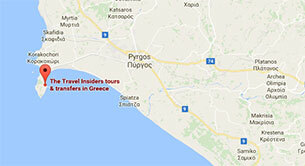 How to get to Ancient Olympia from Katakolon Port? 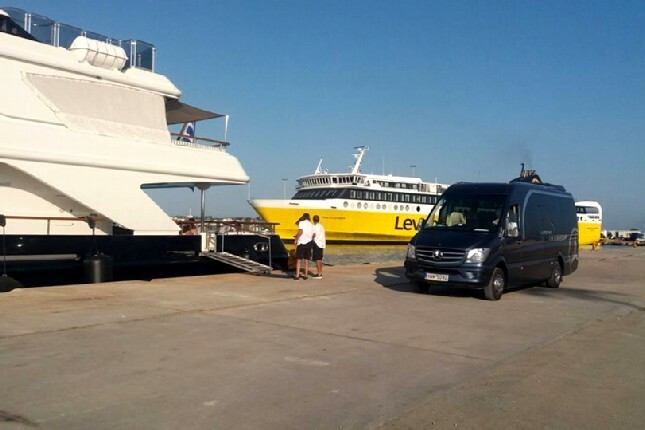 If you’re next Mediterranean cruise includes a stop at Katakolon Port, then lucky you! 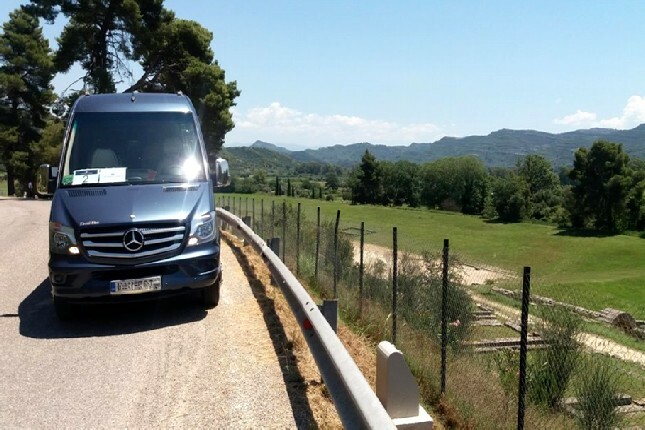 And are you wondering how to get to Ancient Olympia from Katakolon Port? Easy! 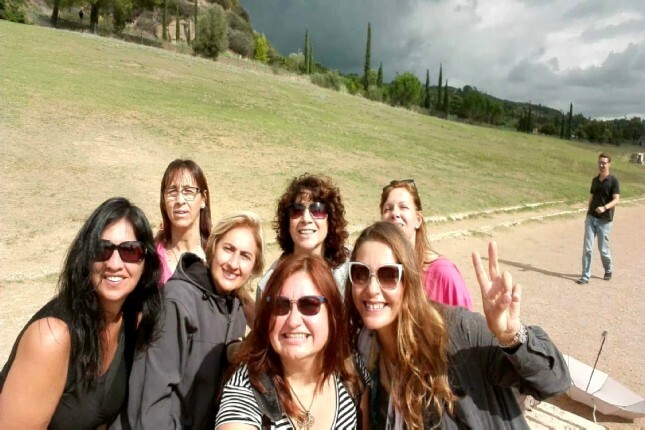 The Travel Insiders’ Katakolon to Olympia tours will take you there quickly, safely and above of all - hassle-free! 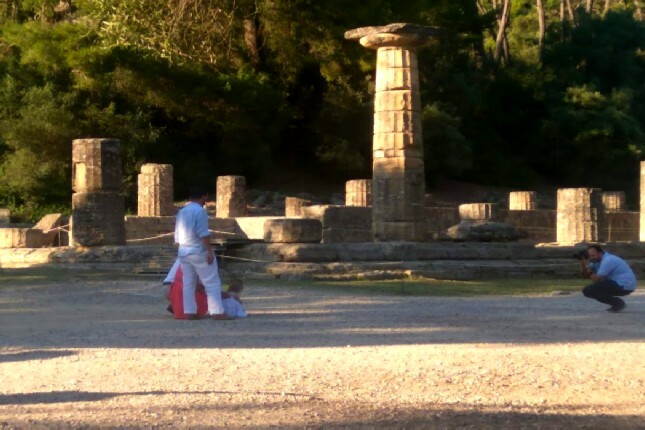 So, start off by checking out our guide, All You Need to Know before Visiting Ancient Olympia, and learn all the best Olympia tours & activities offered to you. Next, decide on your preferred Katakolon to Olympia tour and then book with The Travel Insiders in advance. 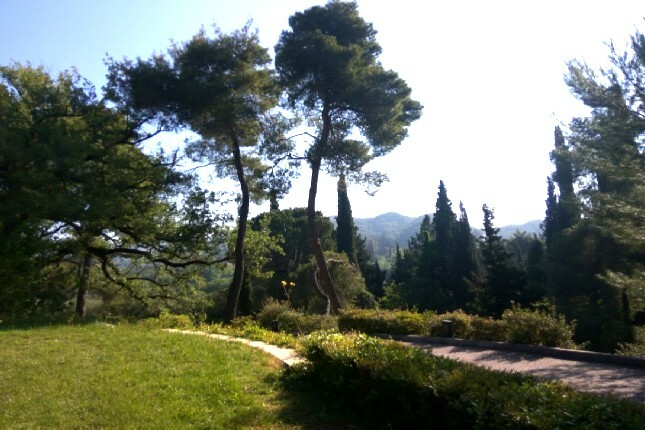 Set among quiet meadows of cypress trees and olive groves, Olympia bears little evidence of its cosmopolitan past. Though it is most famous as the home of the Olympic Games, Olympia also boasts a pristine natural setting. The modern town of Olympia teems with tourist shops, restaurants and cafes but retains a relaxed pace of living that makes visiting the ancient sights and surroundings a pleasure. 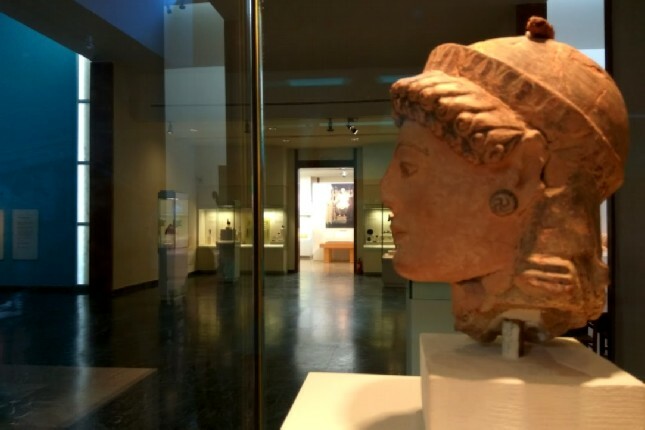 Olympia has several museums that examine the town’s ancient legacy. Apart from these, the natural beauty of the Greek countryside is a sight in itself. 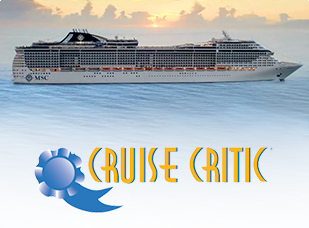 All the information for your Olympia tour meeting point in Katakolon Port will be provided once you have decided on your hassle-free Olympia tour. 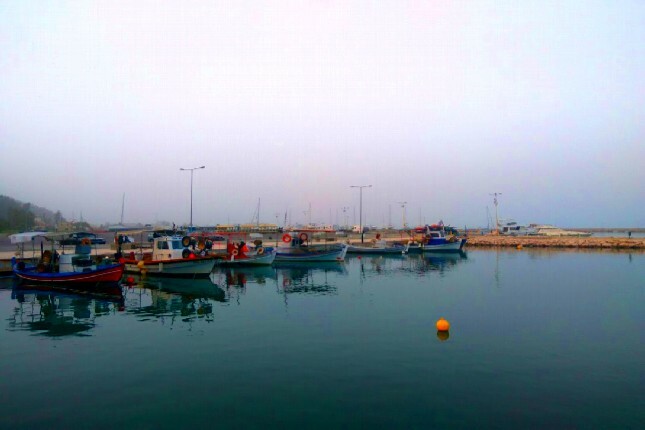 You may opt for a Katakolon to Olympia private tour, your ultimate Olympia & summer beach escape or the best Olympia group tours by The Travel Insiders! 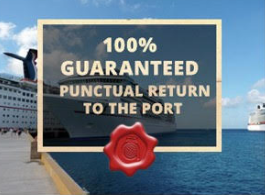 At the time of your arrival, your driver will welcome you within the port area, holding a sign with The Travel Insiders’ logo. 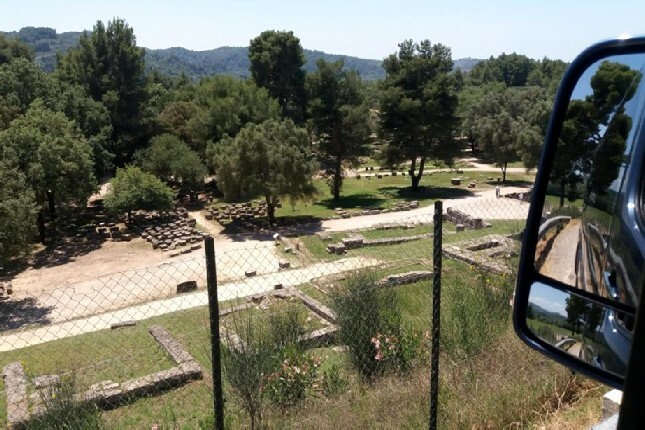 As you will not have to worry about how to get to Ancient Olympia from Katakolon Port, you will board your fully air-conditioned vehicle at your own pace and set off on a wonderful journey through the lush fields of the Greek countryside to Olympia! 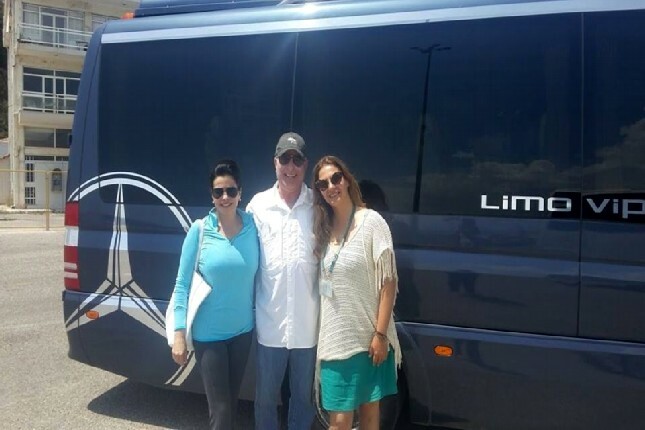 The Travel Insiders keep participation for all Katakolon to Olympia joined tours at a low of 19 persons. 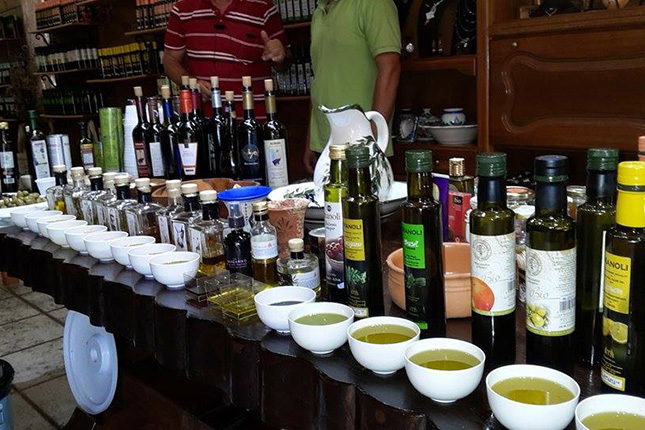 On our Olympia small group tours that beat the crowds, you will be provided with the luxury of a private tour at affordable shared Katakolon to Olympia tour costs! Local certified Olympia guides are available upon request for those who wish to be accompanied by one on their Olympia experience. 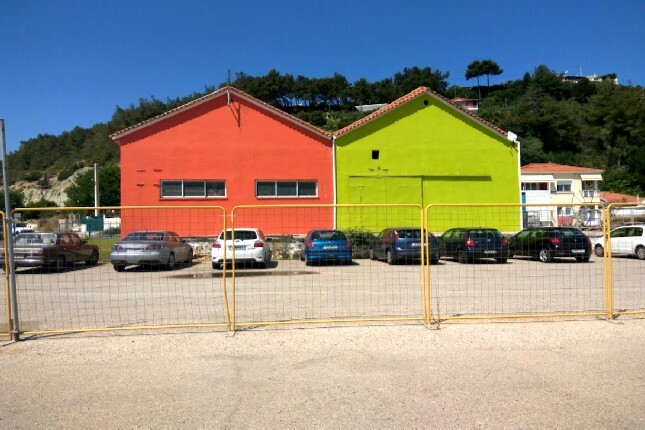 Don’t wait until the last minute when you’re already at Katakolon Port to find out how to get to Ancient Olympia from Katakolon Port. Just like any other cruise port of call, Katakolon is swarming with vendors trying to fill up buses, coaches crowded with cruisers or loud taxi drivers trying to persuade walk-by passengers to hire a ride - not exactly the best place to be when on what’s supposed to be a most memorable trip. 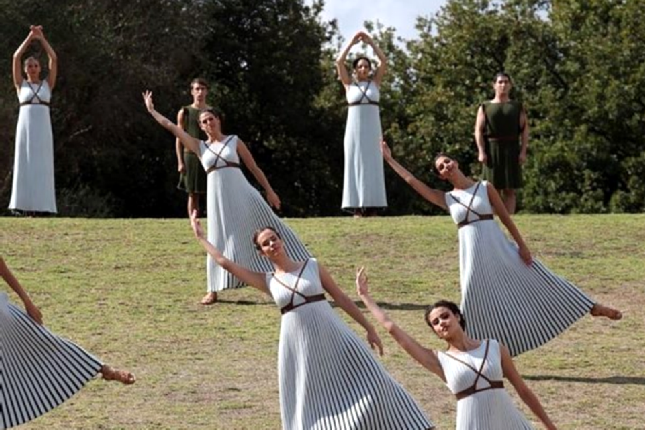 Discover all you need to know before visiting Ancient Olympia and book your desired Katakolon to Olympia tour before you go!